Agnes Scott facilitates the use of carpooling through the Georgia Commute Options organization. The Georgia Commute Options has created a cluster map for Agnes Scott employees to more easily find carpool partners in their area. An Agnes Scott College staff member, Amanda Garlin (agarlin@agnesscott.edu), serves as a Georgia Commute Options representative and also assists in helping employees find a carpool. Employees who use carpools to commute to Agnes Scott are eligible for a reduced parking pass. For a reduced pass employees must apply through the campus Georgia Commute Options representative, Amanda Garlin. Once approved, the parking pass rate is half off the normal rate. (Carpool/Vanpool rate is $50/year compared to the regular pass which is $100/year). See further guidelines below. In addition, Georgia Commute Options tables at staff and faculty events at the beginning of each academic year to inform new and existing employees of carpool and alternative transportation options. 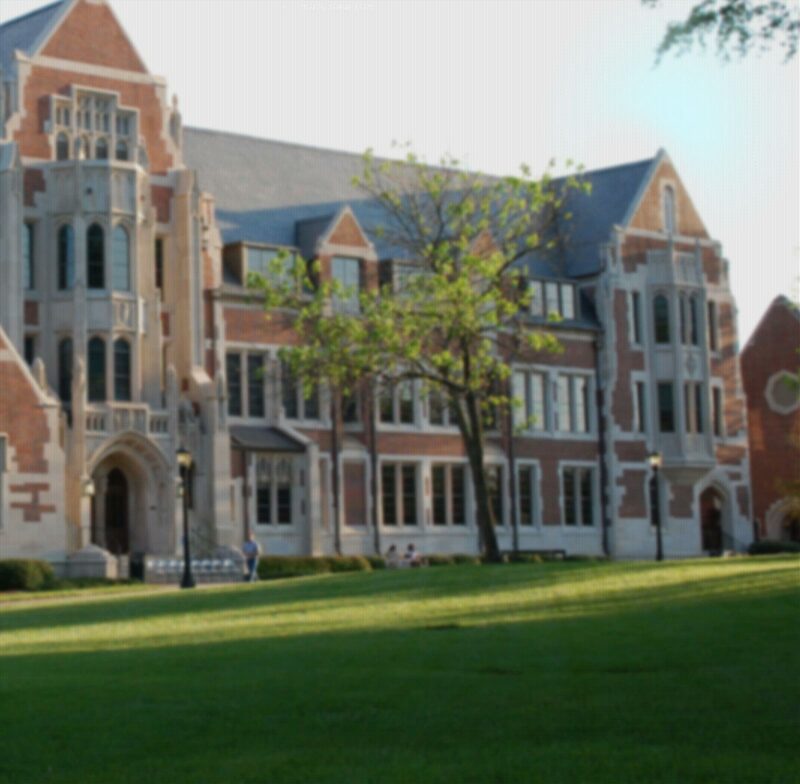 In 2012, Agnes Scott College was awarded the PACE Award for the Best Overall Program in the Mid-Sized Employer category! We were awarded this recognition because of our partnership with the Clean Air Campaign, our No-Idling Policy on campus, our use of Zipcars and bikes, and our several Commuter Champions over the years. The PACE Awards are given to employers who demonstrate the best use of available resources to creatively influence employees to use commute options. Champions are individuals that consistently log their alternative commute, and have reached the 25K milestone by keeping 25,000 pounds of pollution out of our air. We have had 6 in the past, and two of our previous Commuter Champions include Amy Whitworth and Dr. John Pilger, pictured below. Who is eligible: Staff and faculty who take alternative transportation and sign up for, then regularly log, their commutes via the Georgia Commute Options. Alternative transportation means: biking, walking, MARTA or other public transit and carpooling. - 2 days a week if you work a 4 day on-campus work week. What you are eligible for: 1/2 price parking fee & ability to use pre-tax dollars to pay parking fee. How do you sign up for the benefits: First, sign up for the Georgia Commute Options. Next, go to Public Safety and apply for the payroll deduction option for parking fee. By signing up and logging their alternative commute on the Georgia Commute Options site, employees are eligible to win a monthly $25.00 gift card. Other incentives are outlined here.